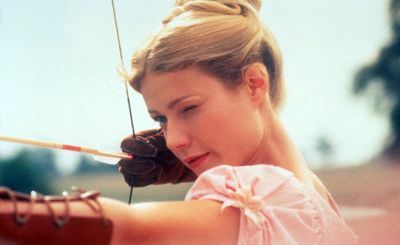 Today I watched the film of Emma from 1996, This is the one staring Gwyneth Paltrow as Emma. The film is a complete mixed bag. There are many things I like about it and many things I don’t. Firstly I need to get one thing out-of-the-way. I HATE THE HAIR! This may seem like a trivial complaint but all the way through the film I am looking at the 1990s take on regency hair and it spoils my enjoyment. It’s very pretty but just doesn’t look regency enough for me. This goes for all the characters be it Emma herself or Ewan McGregor in a terrible wig! Phew that’s that out-of-the-way! Emma is not my favourite Jane Austen book, it’s a good story but I always find it hard to care about the characters, this film does not help with these feelings. Gwyneth’s Emma is a little too calm and emotionless, you do see the different sides to her personality (talent, kindness, foolishness, sentimentality etc) but in a very bland way. It’s as if a woman with no personality is pretending to have one. Gwyneth’s Emma is boring. One thing I loved about the film was seeing wealthy Emma’s past times. Be it painting, archery, gardening or tending to the poor and infirm, it a nice touch to have a glimpse at the life of a wealthy heroine. Emma’s wealth and comfortable situation as well her the fact that she need not marry set her apart from other Austen heroines. Mr Knightly my favourite character makes no real connection in the film. This of course inevitable in a feature length adaptation. 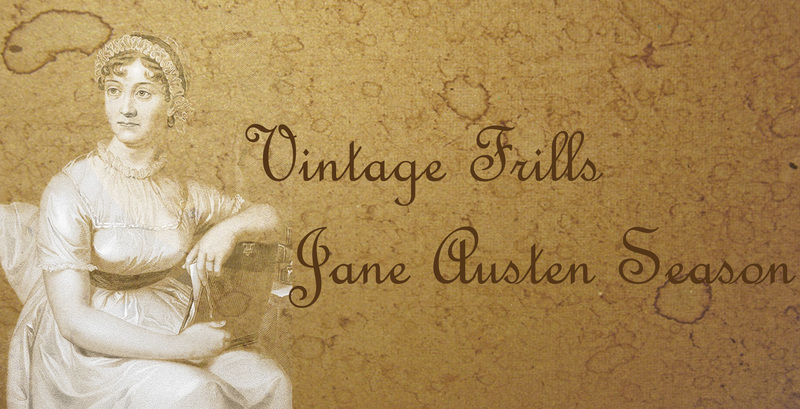 I always feel that Jane Austen is better serialised, as the stories are complex and build slowly. There are many twists and turns and a two-hour film is too short a time to tell an Austen story properly. The character of Mr Elton as played by Alan Cummings is a little over the top and has the feel of a toned down Mr Collins. However I liked the subtle ways that he glanced at Emma, while she believed him to be in love with Miss Smith. His wife was suitably annoying and made an entertaining addition to the film. Miss Bates was sweet and charming and you really felt her pain when Emma insulted her at Box Hill. The last ten minutes are by far the best in the film and the proposal was acted beautifully. There are better adaptations of Emma but if you love the beautiful dresses and scenery of period dramas then this is a great watch.